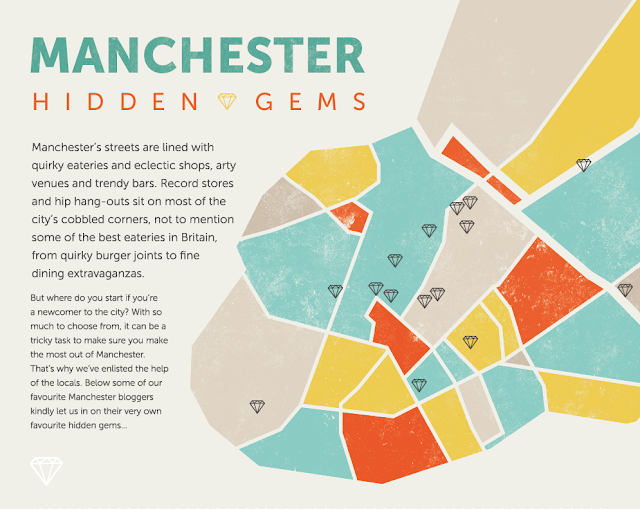 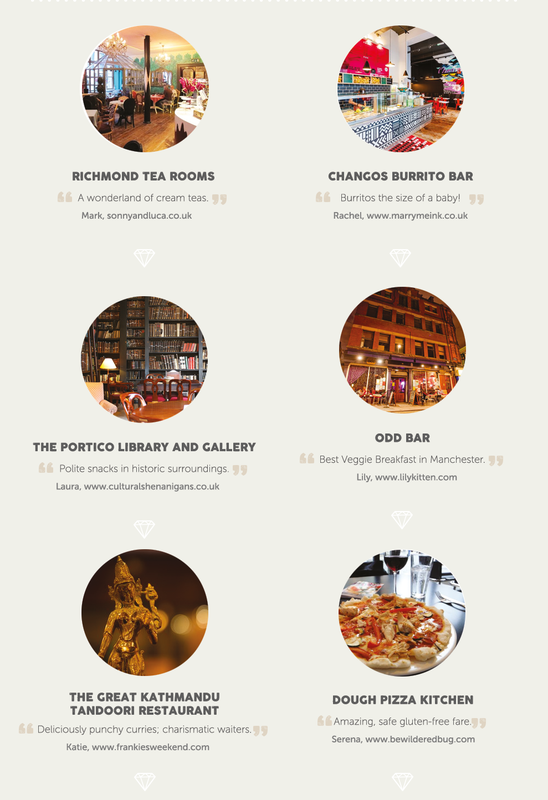 I was recently asked by Millenium Hotels to participate in a new infograph they were creating, relating to Manchester's Hidden Gems. 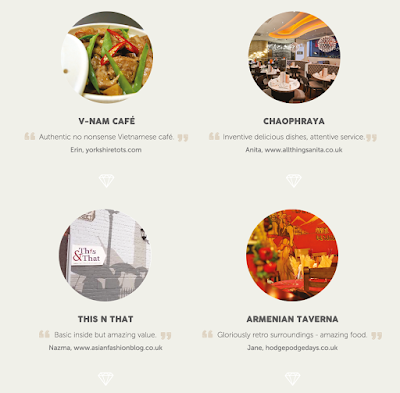 If you are new to Manchester or even if you just want to try somewhere new, having someone local to the area recommend an eatery or bar for you will always guarantee a better experience. 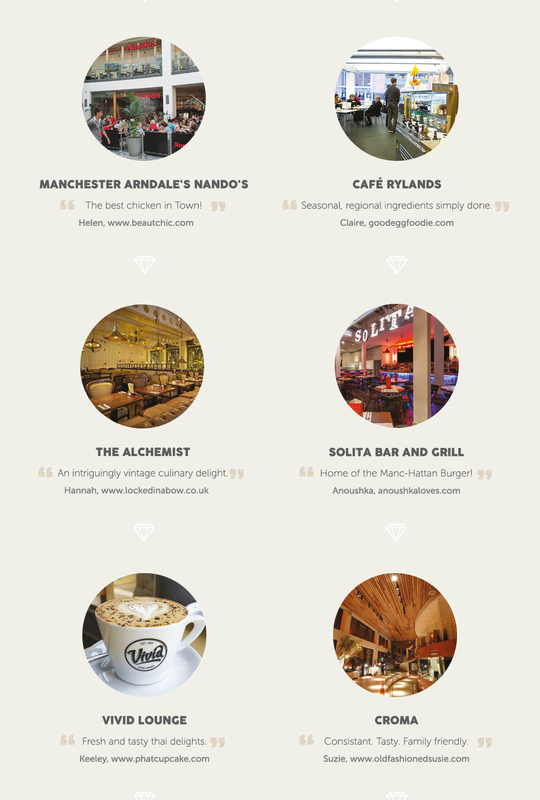 As can be seen from the infograph below. there are quite a few recommended places; offering everything from pizza to fine dining. 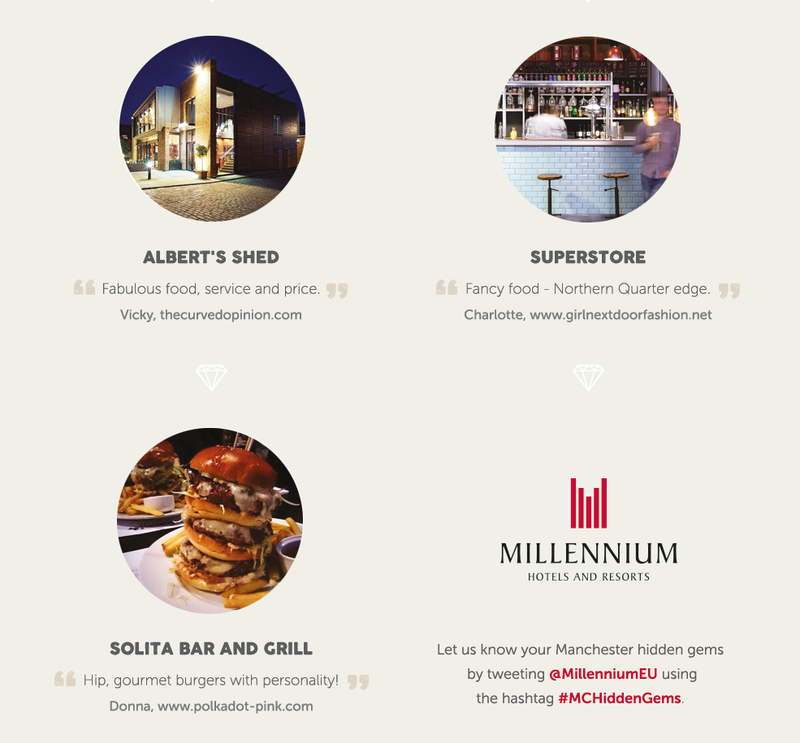 My particular recommendation was Albert's Shed, Castle Street in Manchester which runs a great two courses for £11.95 offer but also offers some amazing dishes on the A La Carte Menu. I recommend the Malayan Chicken which is delicious.